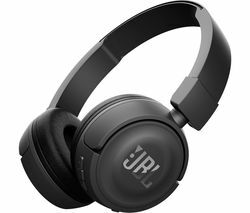 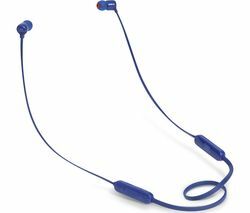 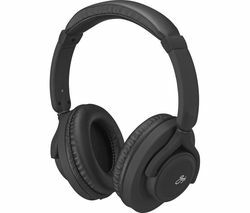 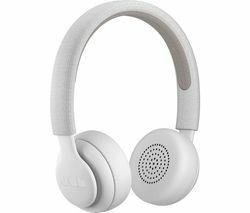 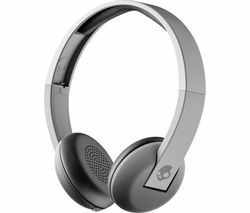 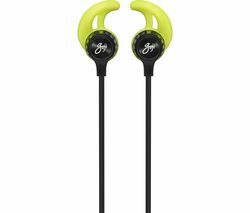 Top features: - Bluetooth connectivity makes it simple to connect to your smartphone - 6 hour battery life provides plenty of listening time - Magnetic cable management prevents tangles Bluetooth connectivityIf you hate the hassle of tangled cables, you'll appreciate the wireless design of the JBL T110BT Wireless Bluetooth Headphones. 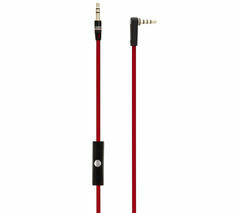 They use Bluetooth to connect to your smartphone, so you won't need to spend time untangling them before you use them.Connecting your headphones to your phone also means you'll be able to take calls and control your music using the three button remote.6 hour battery life Nobody wants to face a journey without music, so with the 6 hour battery life of the T110BT Headphones you won't have to. 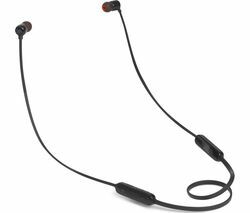 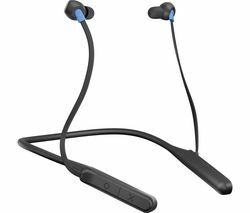 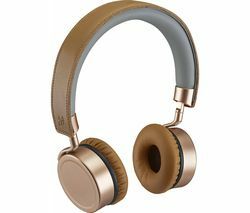 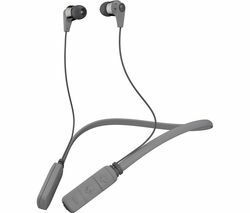 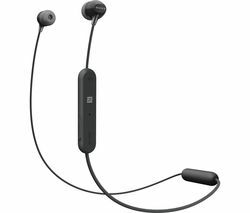 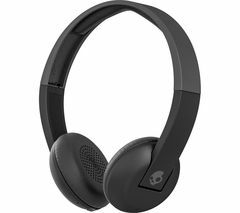 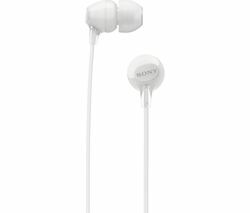 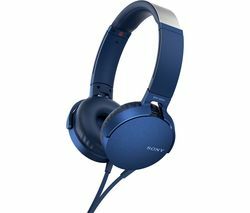 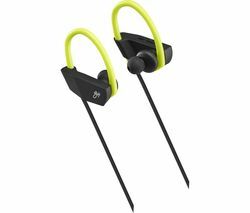 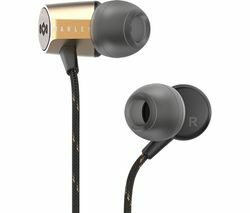 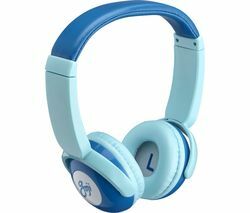 If you start running low on power, the headphones recharge in just 2 hours, which means you'll be able to charge them at work ready for the commute home.Magnetic cable managementThe T110BT Headphones have a magnetic design that lets you clip the headphones together round your neck so they don't get tangled. 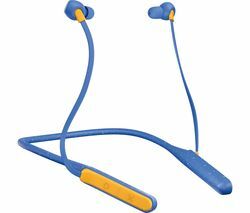 It has the added benefit of keeping them secure while you're not using them, so you'll always know where they are.